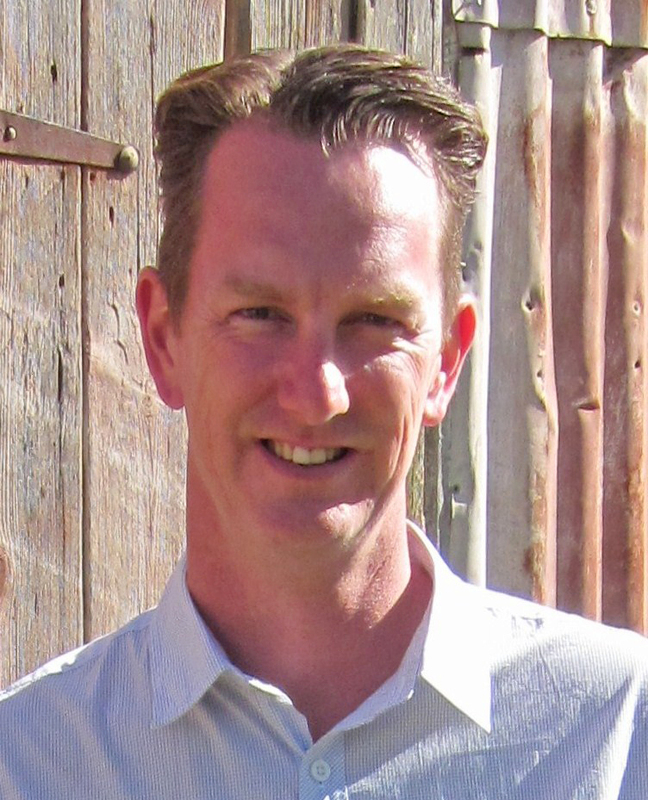 Luke Touhill is an early childhood teacher with over 25 years experience working in the early childhood sector. He has a keen interest in the physical environments provided for young children and the links between physical space, learning and relationships. Luke’s PhD thesis, Designing for children, explored the history, development and design of early childhood environments in Australia from the first free-kindergartens in the 1890s to the present. 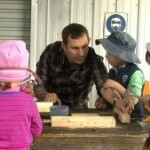 Luke was the co-host of ECA’s Environment makeover documentary and has written and spoken widely on the topic of early childhood learning environments.